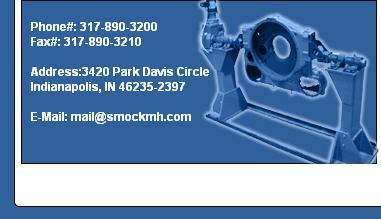 Smock Material Handling can supply complete industrial solutions to you and your company. Our in-house engineering staff provides mechanical design and drafting along with control systems design. 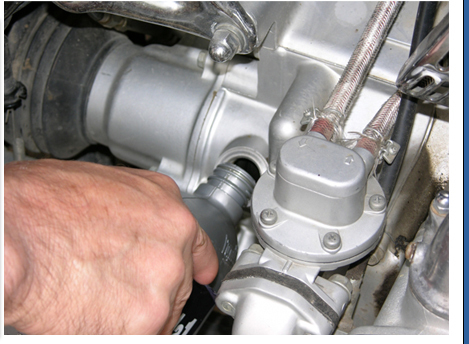 We have a competent crew to assemble and install the systems we provide. In business since 1970, Smock Material Handling has a wealth of accumulative experience in our staff. We specialize in engineering and manufacturing of material handling and ergonomic equipment.